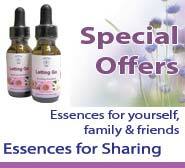 Whether you're new to Flower & Vibrational Essences or an experienced user, we're delighted to welcome you to our shop. 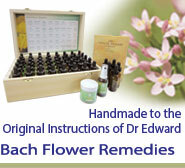 From the gentle acting Bach Flower Remedies to the deeper acting Divine Harmony Essences, Chakra Combinations and many more, we have a wonderful range of handmade vibrational essences to help you to establish and maintain natural balance and harmony in your life. 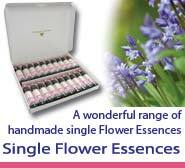 You can buy any of our range of Essences online or order by phone. Where Do I Start with Essences? If you're looking to work with a specific issue, you can use our Essence selector to find an Essence to help. 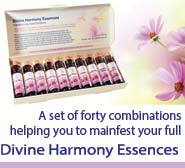 You can also explore all of the different essence ranges that we offer - there is a guide to each one here - individual Essence ranges. If you need any help or advice, please contact us, we're here to help! Do You Need Help Choosing an Essence? We love sending out orders because we know just how effective Essences can be in helping you with your journey of personal & spiritual growth. 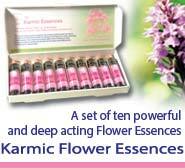 We send our Essences to individuals, practitioners, shops and distributors all around the world. So whether you want a small or large order, wherever you are in the world, please do be in contact. Practitioners & Shops - if you are you a Practitioner, you can find out more about our Practitioner Accounts here or if you run a Shop, you can find out more about our Wholesale Accounts here. 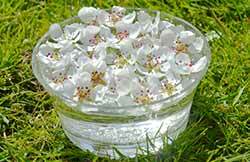 A lovely selection of books offering reliable in-depth information on using the Flower, Gem & Crystal Essences that are available from our site and also information on Personal Growth & Vibrational Medicine. 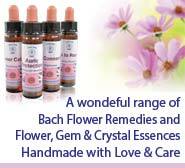 Crystal Herbs - Who Are We? 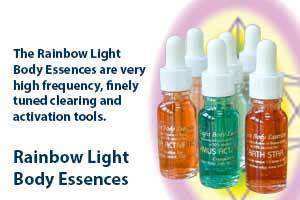 Essences are simple & natural tools that everyone can use and benefit from. 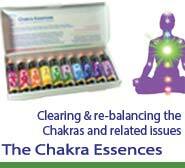 The positive natural energies that they contain promote harmony, balance and wholeness, helping you to move beyond your limitations & discover your true potential.